Buying home heating equipment is trickier than you think. Not all units use the same distribution method, produce a similar output and operate at equal levels of efficiency. Most homeowners love central furnaces because they’re budget-friendly. They can run on natural gas, propane, or heating oil to produce hot air when the necessity arises. They’re connected to a forced-air distribution system, circulating heat throughout the house via ducts. 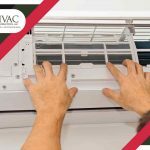 Ductwork can also be used for cooling, which is why furnaces and air conditioners can be integrated into one, unified system. The best, high-efficiency furnaces can convert 98.5% of fuel into heat, wasting almost zero energy. You only need to maintain air filters regularly, and keep the ducts properly sealed to avoid distributing allergens such as dirt and animal dander. Boilers rival furnaces in terms of popularity. Old-fashioned models heat water to produce steam to raise the temperature of different rooms through the radiator. 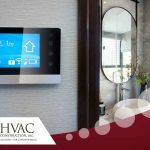 Modern versions no longer create steam; rather, they take advantage of radiant or hydronic heating systems. Boilers use water as a heat-carrying medium and provide warmth through radiant floors and wall- and ceiling-mounted panels, or hot-water baseboards. These innovative heating units pull heat from the surrounding air or earth. Environmentalists love them because they don’t burn fuel to warm up rooms. 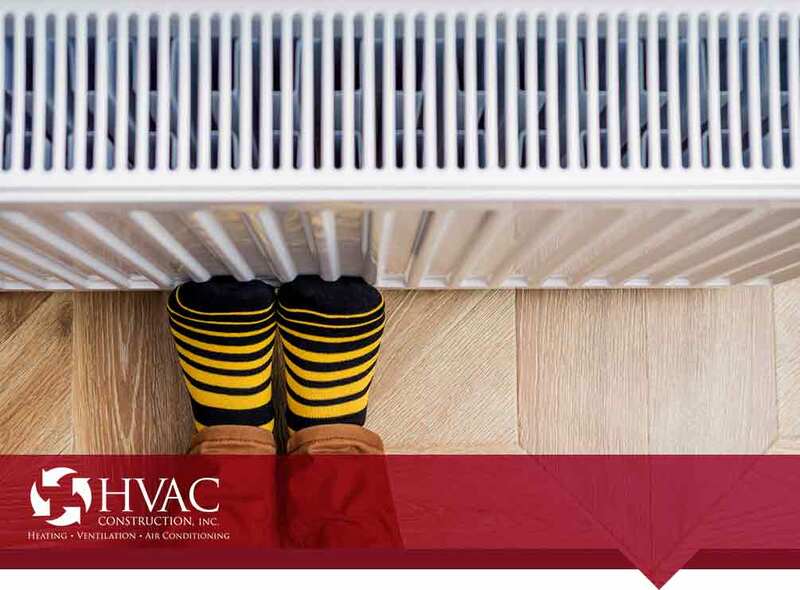 Depending on the kind you buy, you can connect your heat pump to the ductwork or a radiant heating system. 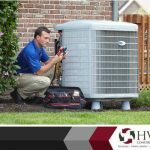 Best of all, heat pumps can cool rooms too using the same principle. They can extract heat from the air inside the house and push it out to regulate the temperature indoors. 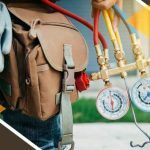 Let an experienced HVAC construction company provide you guidance on which home heating system to choose. 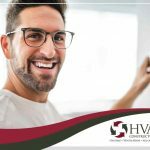 Call HVAC Construction at (801) 447-2057 or fill out this form to discuss your space-heating needs.